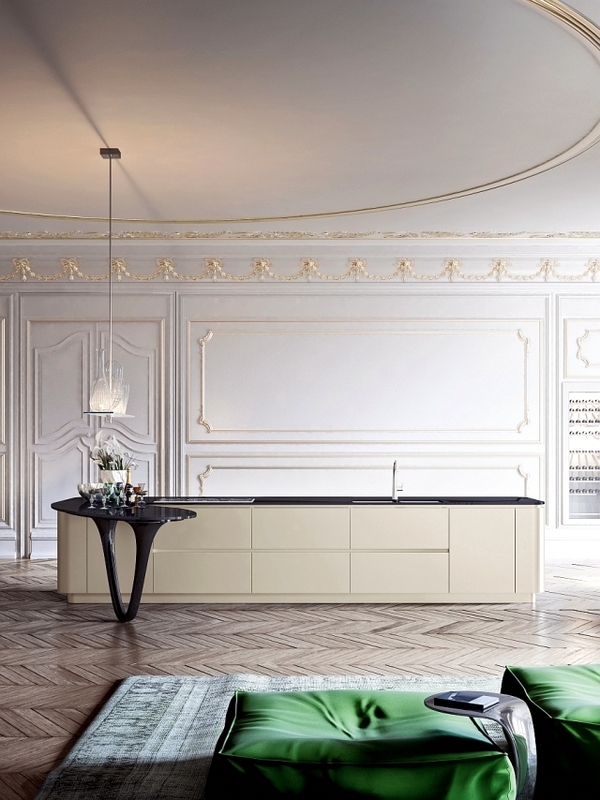 This beautifully designed kitchen with peninsula brings the legendary world of timeless designs of Italian cuisine and Italian motorsport history. 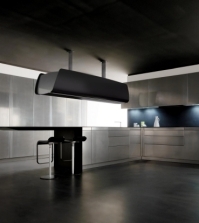 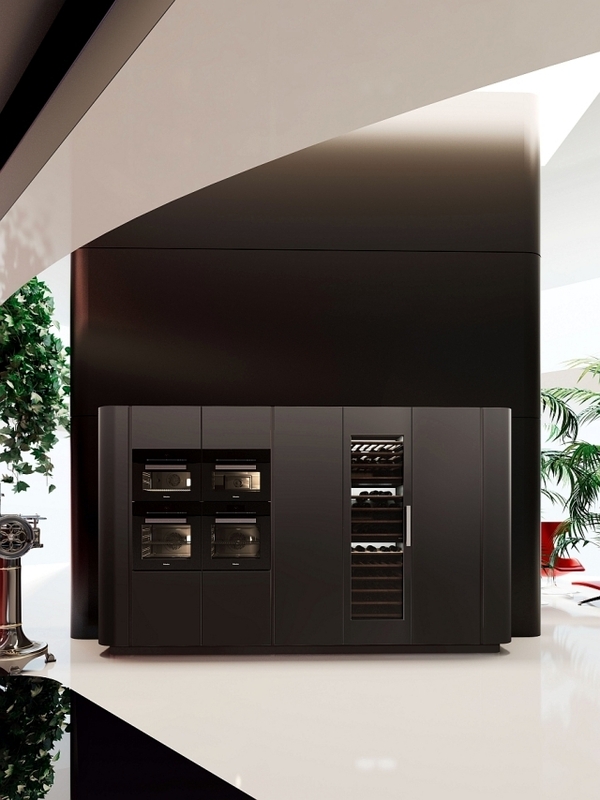 This kitchen spectacular Limited Edition was designed by Pininfarina for Snaidero and presents a new model variant Ola20. 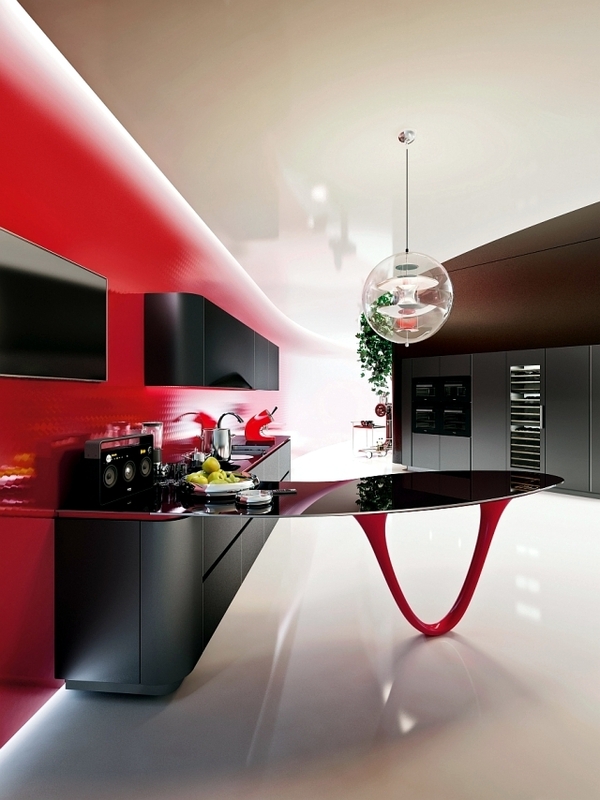 The two Italian companies celebrate their 25 years of successful partnership with Ferrari kitchens. 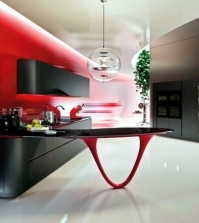 In fact he played Sergio Pininfarina, the man behind many of the concepts of Ferrari, a key role in the development of these truly remarkable cuisine that is offered in three different colors and 84 different components. 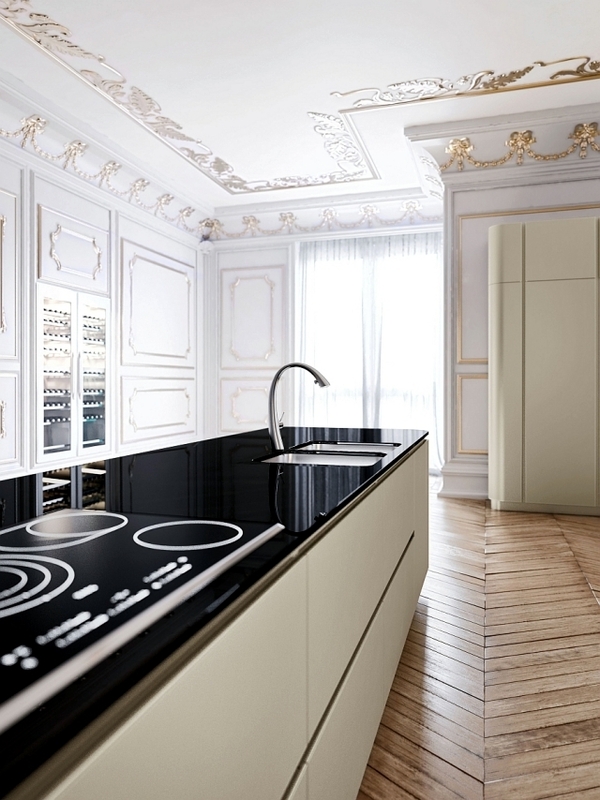 The new variant in high-gloss paint is largely inspired by the cuisine Ola20 original, which was developed by Snaidero 25 years ago and are now guaranteed to attract envious glances. 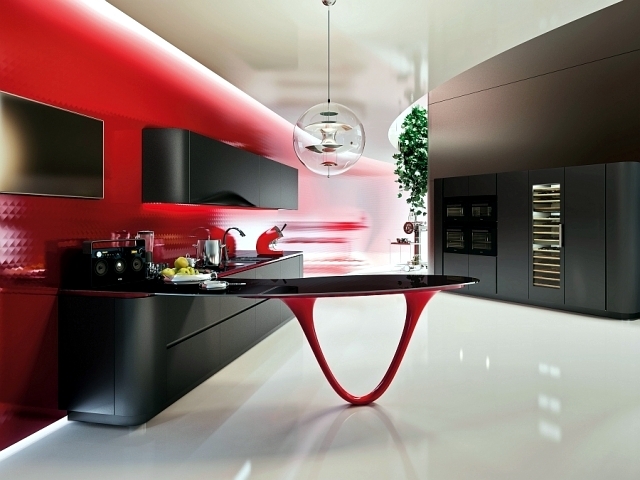 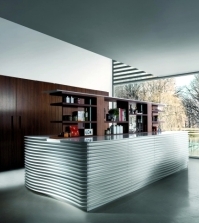 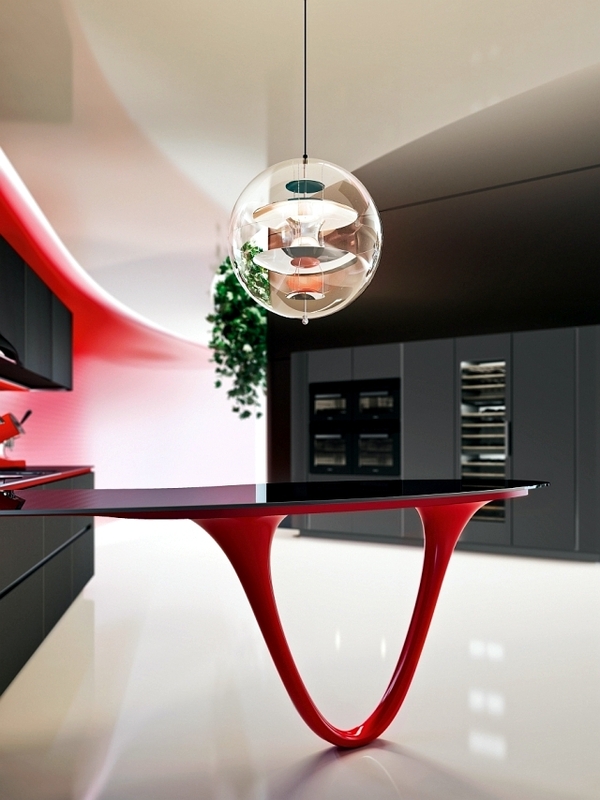 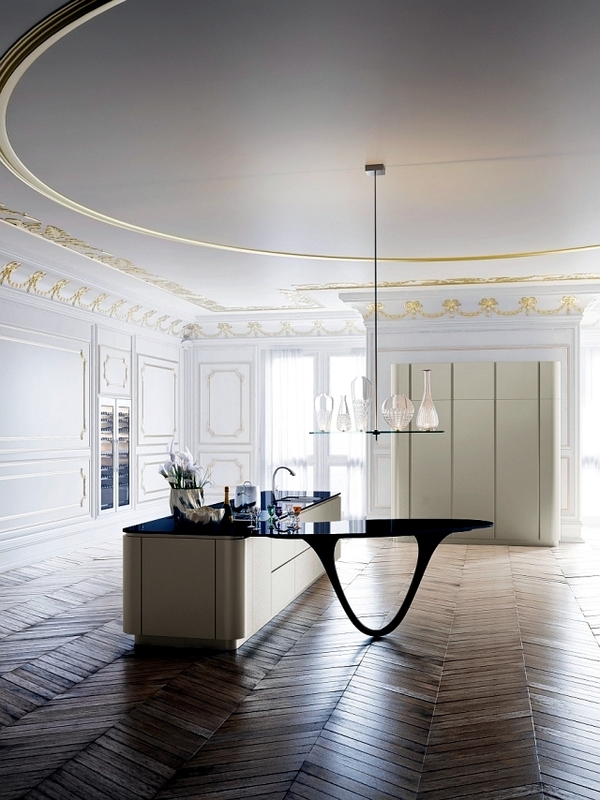 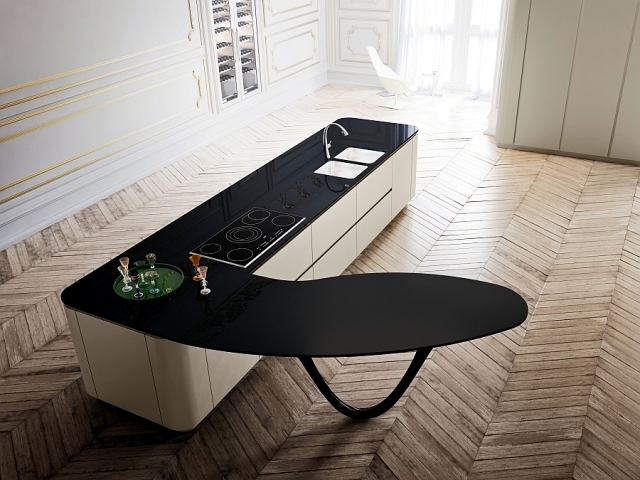 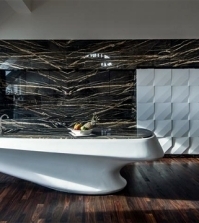 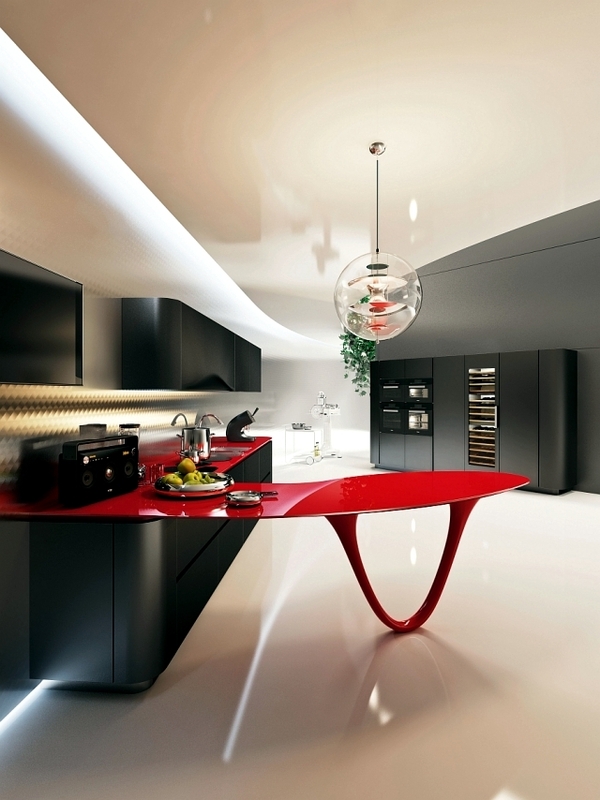 The peninsula, with the sculptural form is the hallmark of this kitchen worktop while the carbon fiber glossy black finish gives it a futuristic charm. 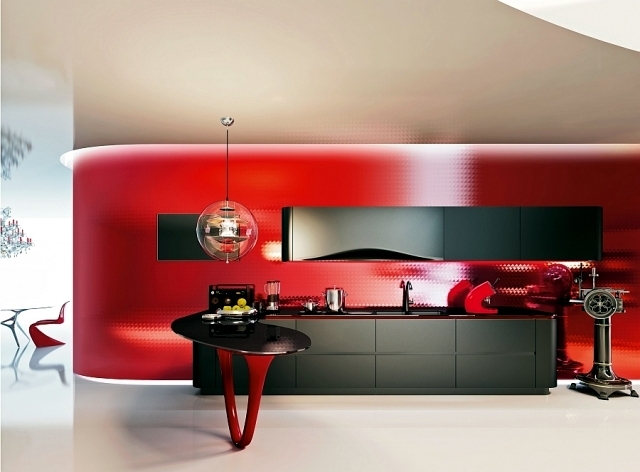 Variant in black and red is fire guaranteed and is more similar to a Ferrari. 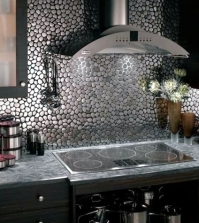 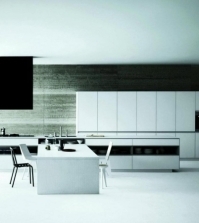 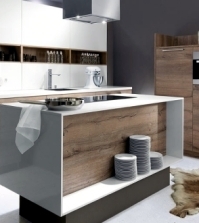 OLA 25 charming kitchen creates the perfect fusion of design and functionality extravaggantem modern and exceeds the standards set by their predecessors. 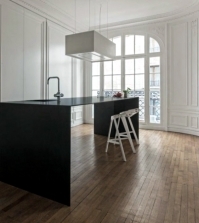 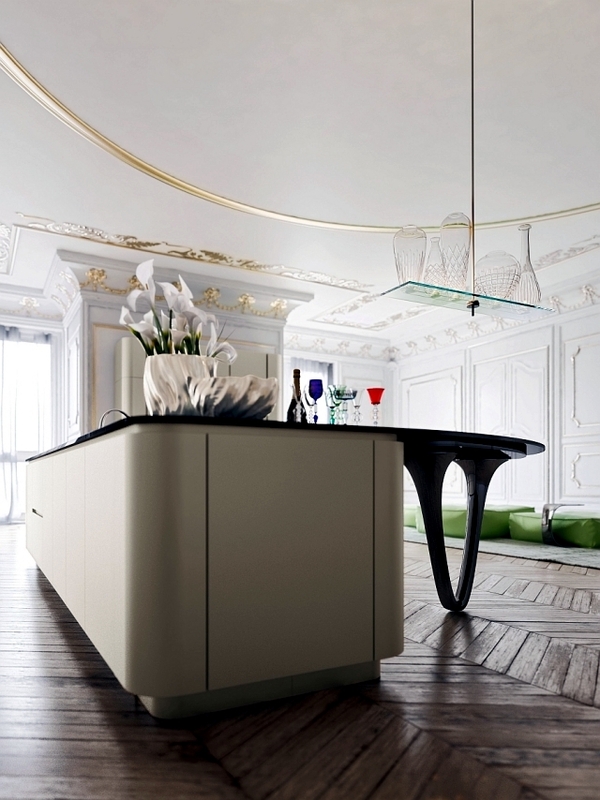 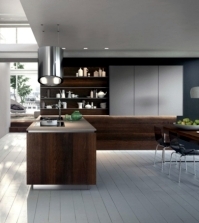 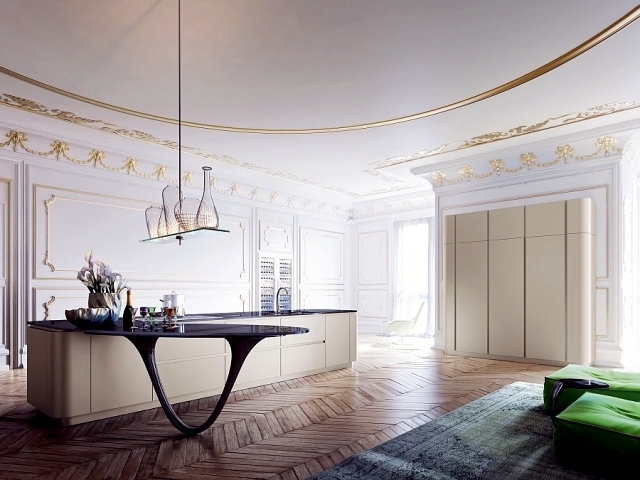 Exclusive, elegant and visually appealing, this kitchen island is a true masterpiece!